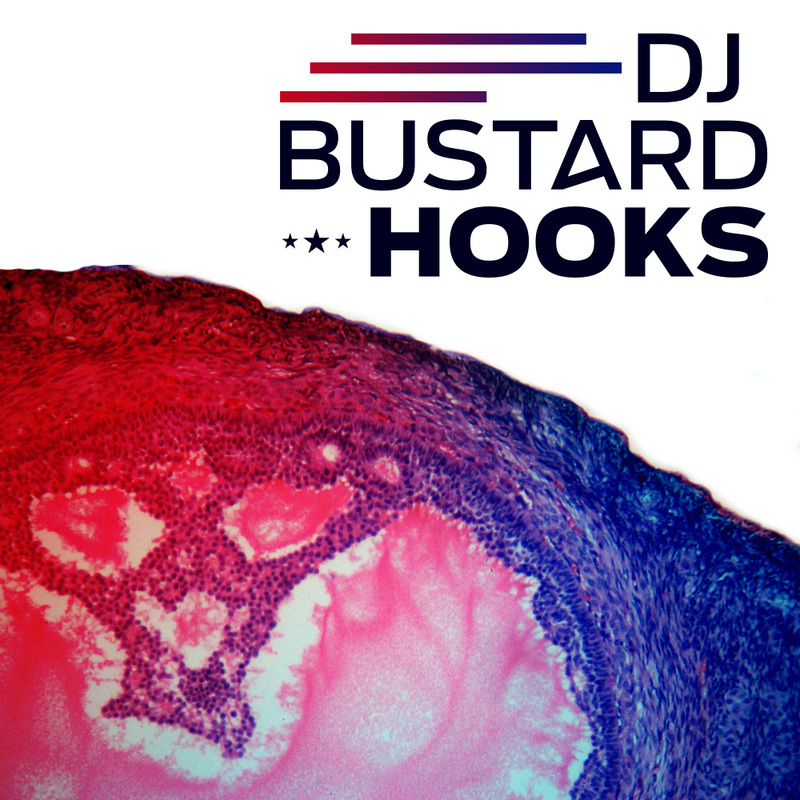 Modern Urban Loops from Diginoiz - Dj Bustard Hooks! Hello! We’d like to introduce you to a sample pack with some modern urban loops ready to be a part of your upcoming projects, beats, tracks – you name it! 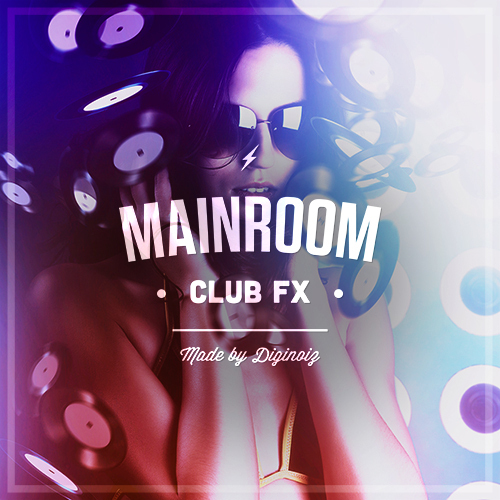 Inspired by one of the most popular DJ’s, producer’s and of course a hit maker – Dj Mustard. We also take a little trip to the great times of the music from the 80’s and 90’s! Our modern urban loops were made with attention to details by professional producer and composer. The sound is warm, dynamic and what is most important ready for air-play! Most loops were created to give you the basis of your track, a hook that you can use as a main instrument. To give you better control during your production process we also include midi files matching all audio loops, so you’ll be able to change any notes, sounds or harmony as you wish. Here you’ll find 53 modern urban loops in one of the most popular formats, 24-bit wav. As a bonus we prepared midi loops matching all audio content to give you possibility to create your own melodies or choose sounds! All of this takes over 100 Mb and is ready to download. PLEASE NOTE: Drum shots and drum loops are NOT INCLUDED in this pack and they are used in the MP3 Demo for demo purposes only! 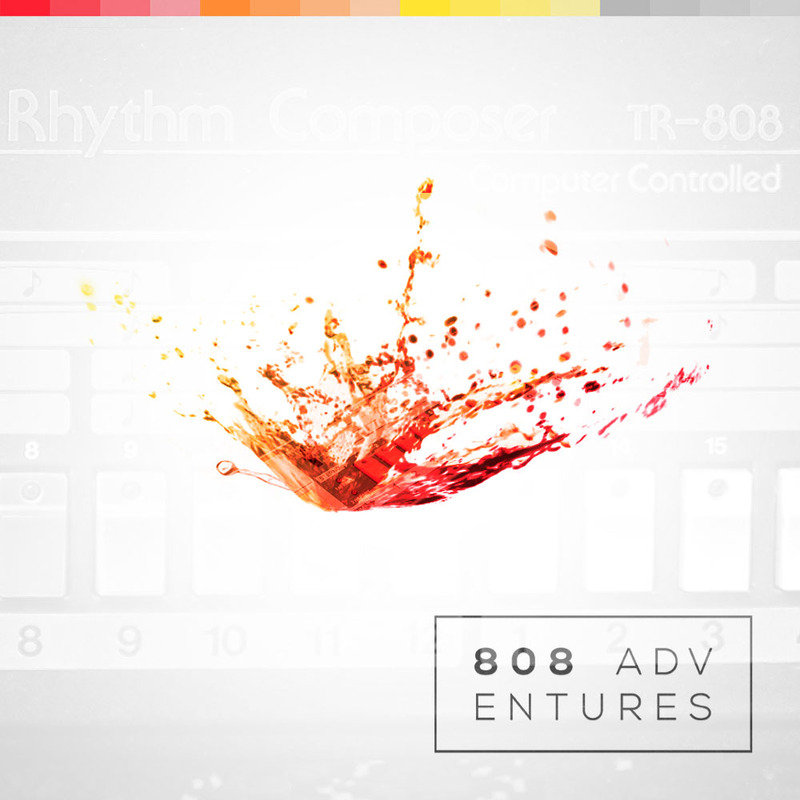 All our loops, samples, presets, sounds come with royalty free license. It means that when you paid one little license fee, you can use our products as a part of your commercial and non-commercial work with no additional costs! Simple and easy! Copyright © 2016 by Diginoiz. All rights reserved.